Kyndall Foote’ trained at the California Ballet School from ages 3 to 16. She received Student of the year in 2007-2008. She joined California Ballet Company as an Apprentice in 2009 and became a Corps de Ballet member in 2011. While dancing she attended San Diego State University and received a Bachelor of Arts in Architecture & Design. In 2015, Kyndall was brought on as the PHHS Dance Coach.
" I am so lucky and beyond grateful to be included in a program that is growing and thriving at the same time. These kids work so hard and have so much passion for what they do for their school. We are here to lift spirits, bring the energy, and liven up the party...we can't stop and we won't stop. " 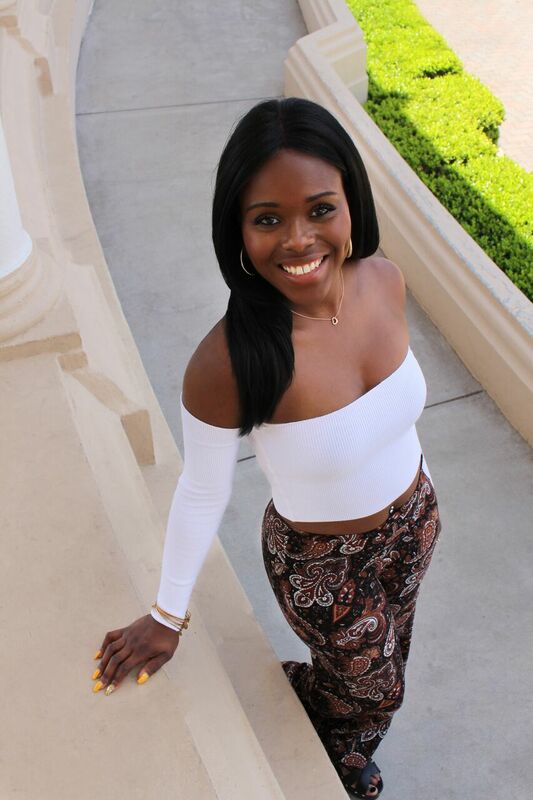 Emily Payne is a 20 year old from San Diego who currently attends San Diego Mesa College majoring in Communication. She has been dancing for 16 years in a variety of styles and is currently a member of the San Diego Guardian Angels dance team. 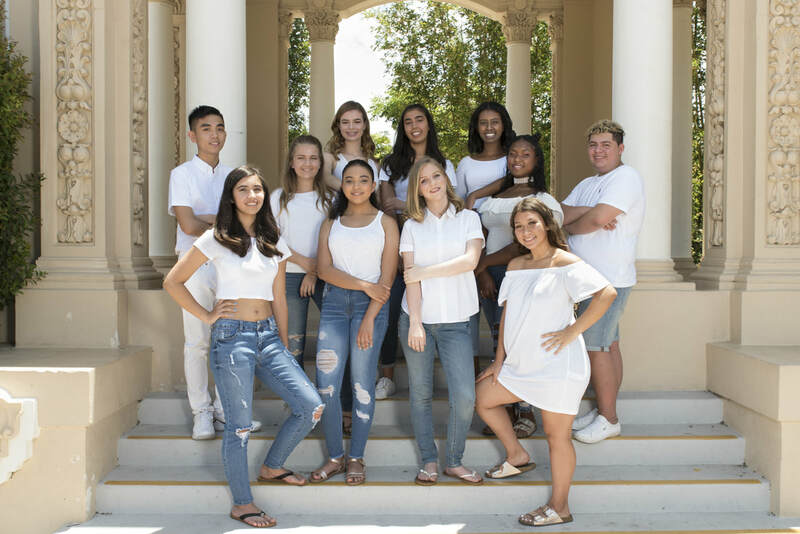 She has also been a dance teacher for the past 6 years and currently teaches at California Ballet School as well as being the new JV dance team coach at Patrick Henry High school.